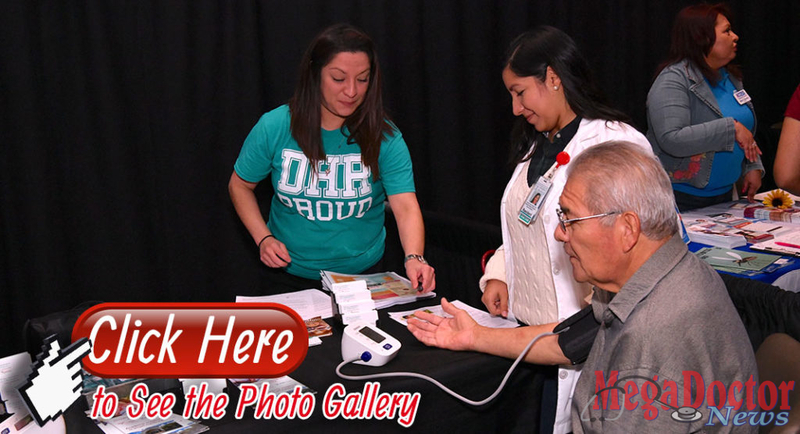 Edinburg, TX — DHR Health (DHR) celebrated its 13th Annual FREE DHR Community Health Fair, dedicated to the health and wellness needs of the Rio Grande Valley. As all communities grows, so the healthcare needs—DHR acknowledges, takes action and contributes to the good health and well-being of communities of South Texas by providing free health screenings, medical information, education, and health related services. 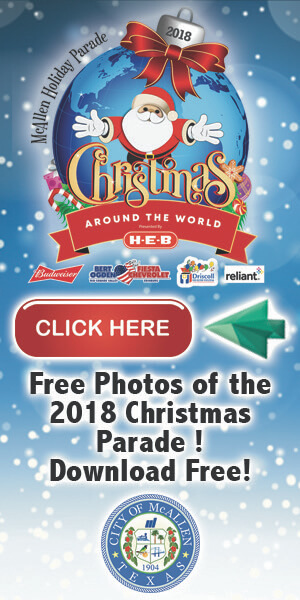 The 13th Annual DHR Community Health Fair provided educational and informational health services, free cholesterol screenings, vision tests, glucose checks, blood pressure screenings, fibroscans, and flu vaccines. 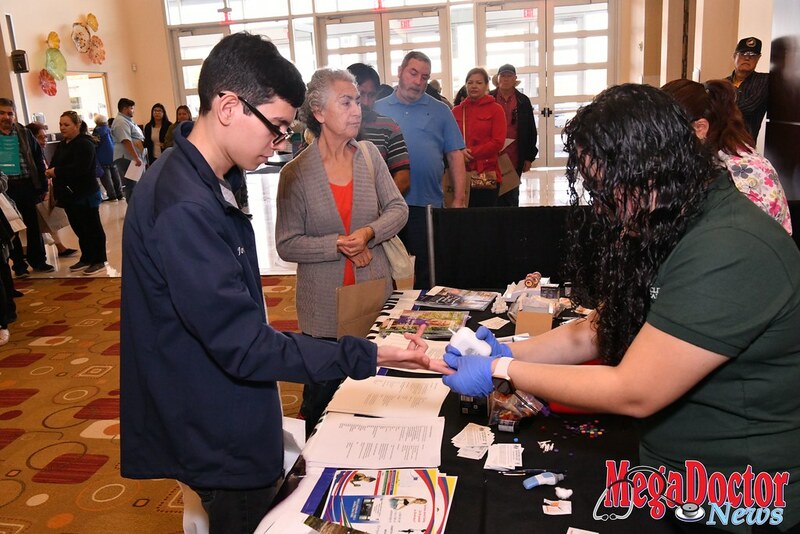 Numerous local healthcare entities also participated providing free health screenings to help our community members identify their risk of cardiovascular disease, diabetes, stroke, dental problems, or other common health issues. Pharmacists were also onsite and answered questions about medications. 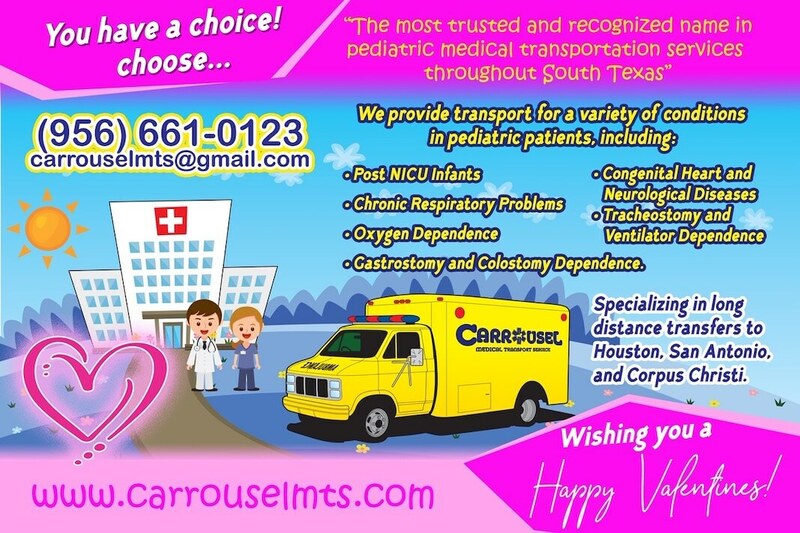 Parents had the opportunity to have their child’s car seat inspected for proper fitting and installation.